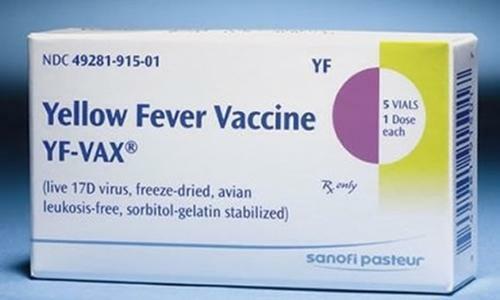 Regarding the above please be informed that Yellow Fever vaccination services are available at The Surgery on Mondays, Wednesdays, Fridays from 8.00 am to 5.00 pm and on Saturdays from 9.00 am to 3.00 pm. Yellow Fever vaccine is only available in vial of ten doses. Once a vial is opened the vaccine has to be used within 8 hours as it is a live vaccine. Fewer people are receiving the vaccine because once you get it, it is valid for life and not ten years like it used to be. A worldwide Yellow Fever vaccine shortage arises periodically and therefore we would like to reduce the number of doses we waste every day. In exceptional circumstances and in an emergency we will open a vial out of normal hours, but will have to charge for the whole vial if it is to be used by less than four people. Please note that all of The Surgery’s other vaccines are available Mondays to Fridays from 8.00 am to 5.00 pm and Saturdays from 8.00 am to 3.00 pm.